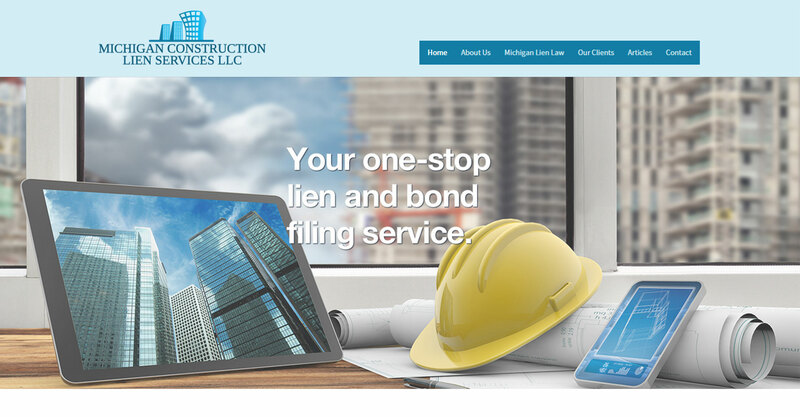 Michigan Construction Lien Services LLC is a company based in Auburn Hills, MI. 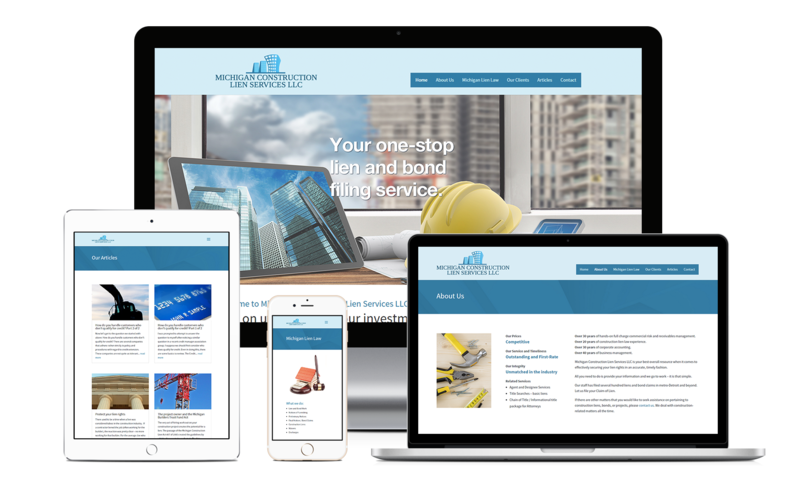 This website was built with the Divi theme from Elegant Themes and included custom graphics, a new logo, and a blog. We also prepared business cards for the owner.